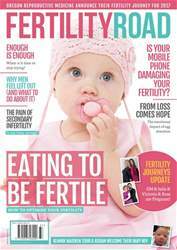 Digital Subscriptions > Fertility Road Magazine UK Edition > March/April 2017 - Issue 37 > DONOR EGG: WHAT ARE MY OPTIONS? 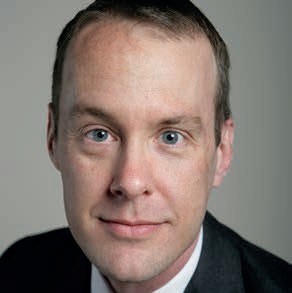 Craig Reisser, a parent via egg donation and surrogacy, shares some expert advice for intended parents trying to make sense of all the donor egg options available to them. Every year tens of thousands of couples and individuals around the world become parents through egg donation. 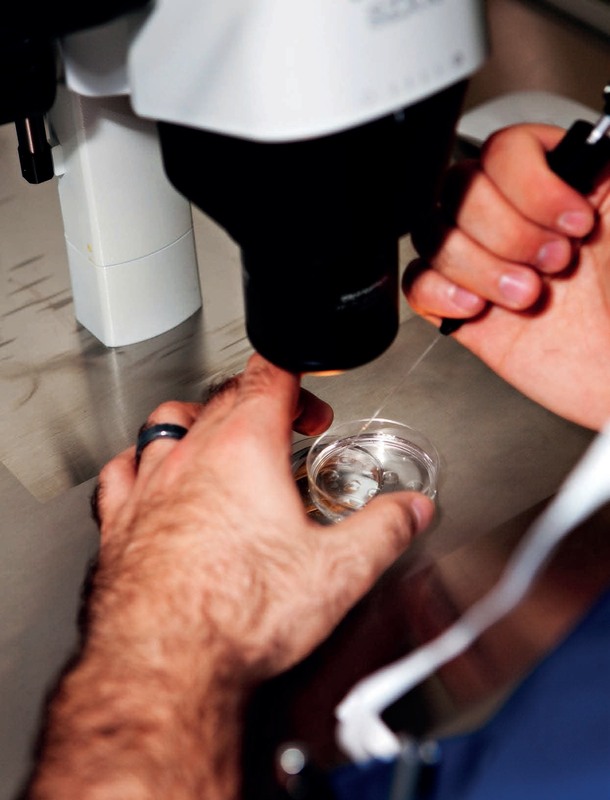 In one form or another egg donation IVF has been going-on for more than 30 years. Many intended parents are able to access egg donation and undergo their treatment in their home country. For many thousands of others, they must travel abroad to access the treatment they require. Common reasons motivating intended parents to travel abroad for egg donation tend to fall into one of four categories: either egg donation is prohibited entirely in their home country; the availability of donors is limited so there are long waiting times to be matched with a donor; the rules governing egg donation in their home country limit their ability to make decisions concerning anonymity and the choice of egg donor; or they are seeking different treatment options or higher success rates than are available in their home countries.